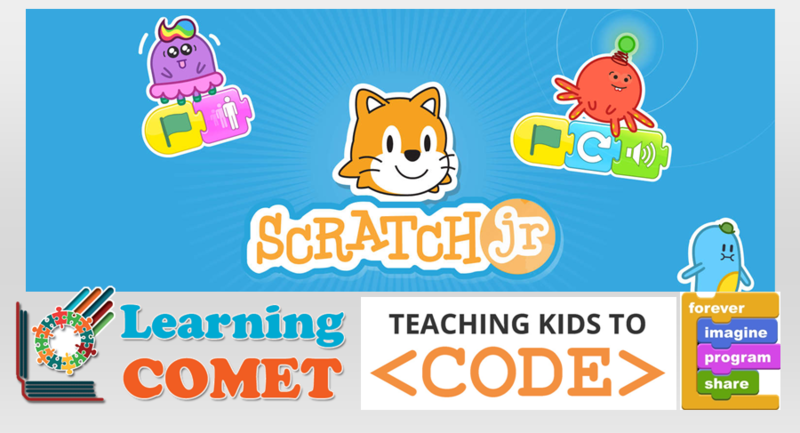 As part of its STEAM learning initiative, Learning Comet is conducting classes to teach computer programming(coding) skills to elementary and middle school children. Here is an example of an animation with elements like “Supermoon”, “Wolf “, and “Howling Sound” done by a 6 year old . The project took couple of hours to complete, from coming up with an idea, planning the elements to include in the video and then writing assembling the code. This project is a good example of integration STEM and Arts. 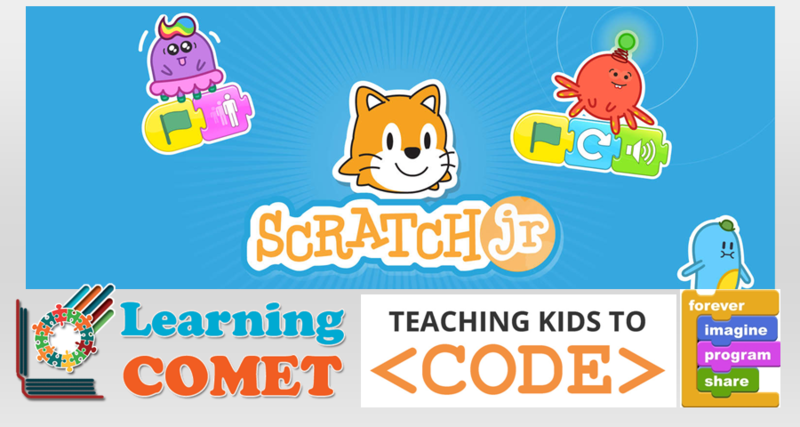 Kids will learn to code with fun hands-on projects. the web for all of their friends to play. Fill the form below to reserve a spot for you child and let us know if you have any questions.